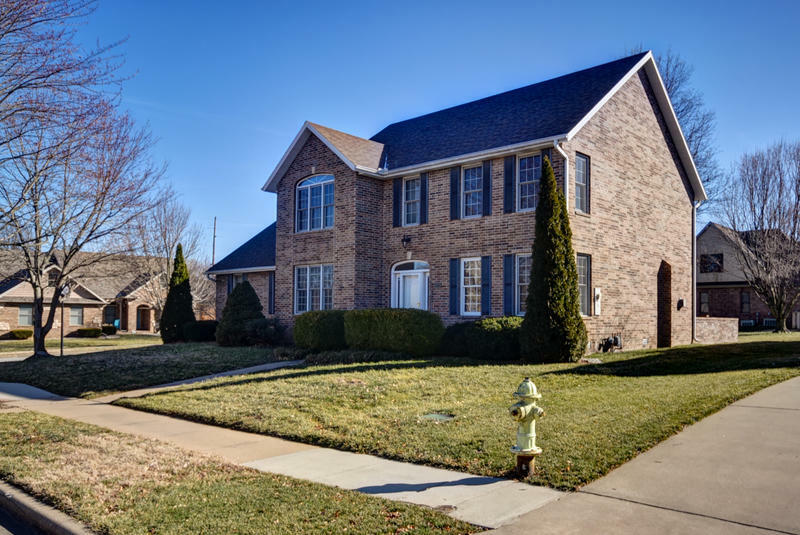 This is a wonderful 2 story home you will be excited to call your own in charming Chesterfield Village. 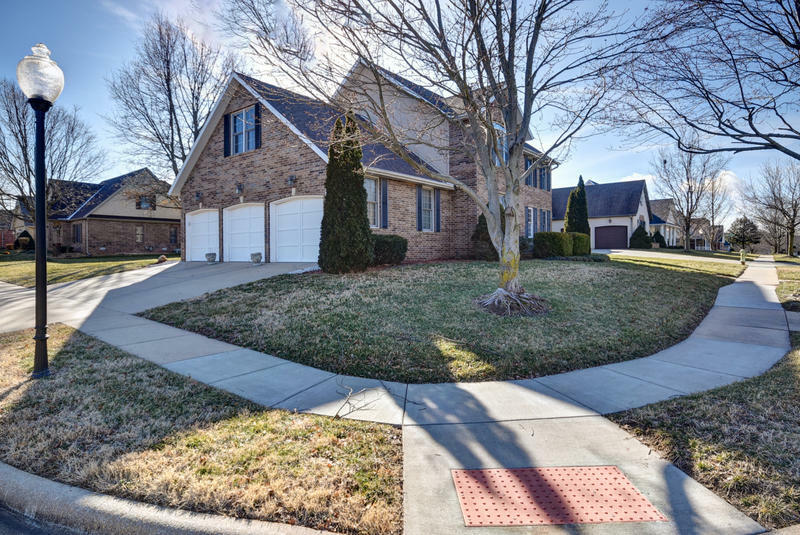 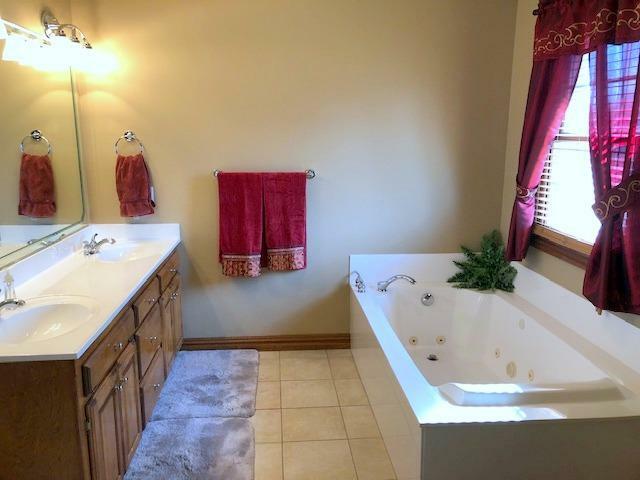 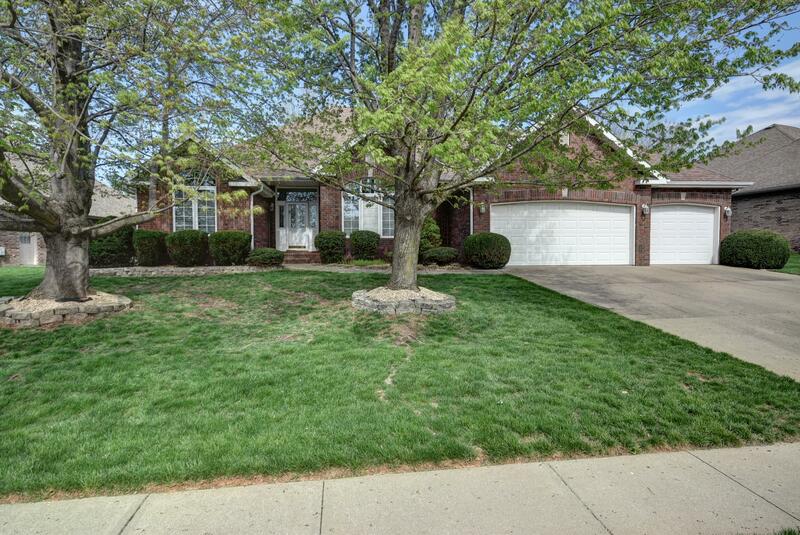 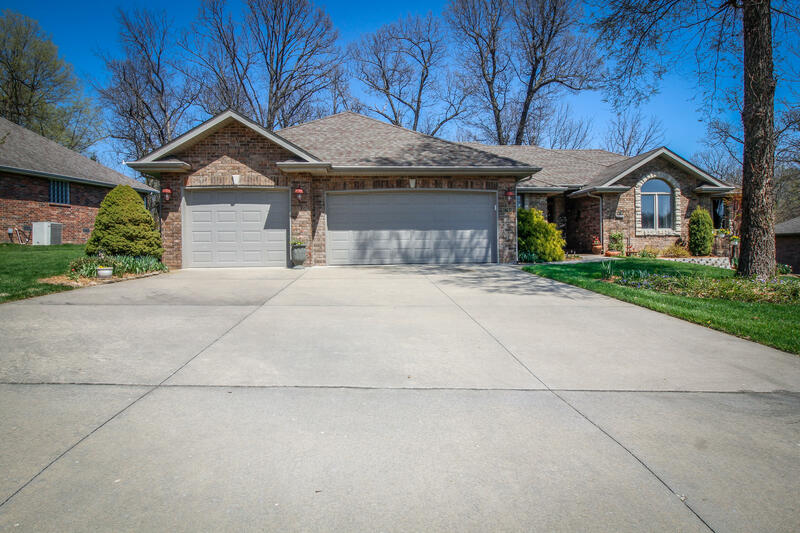 The stately 2 story home is located on a nice corner lot with a 3 car side entry garage. 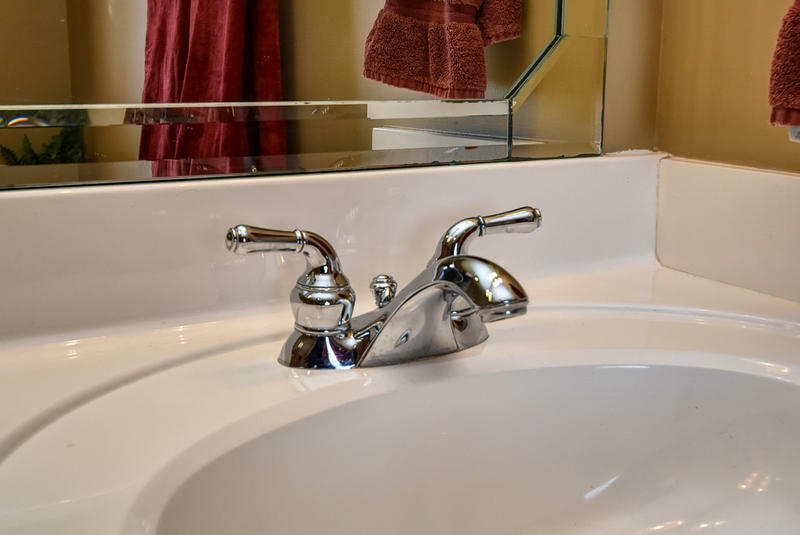 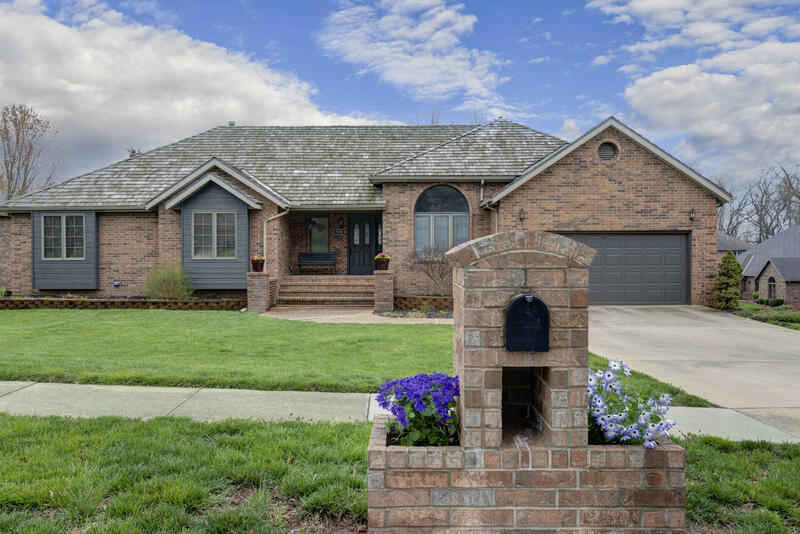 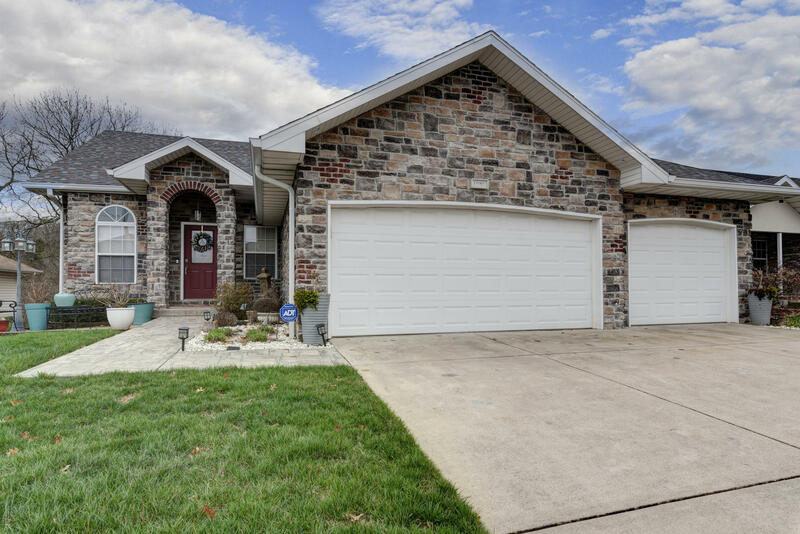 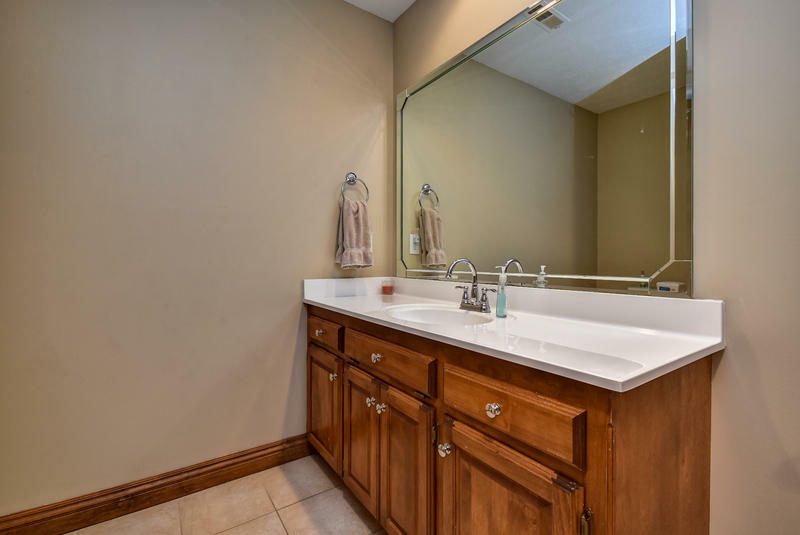 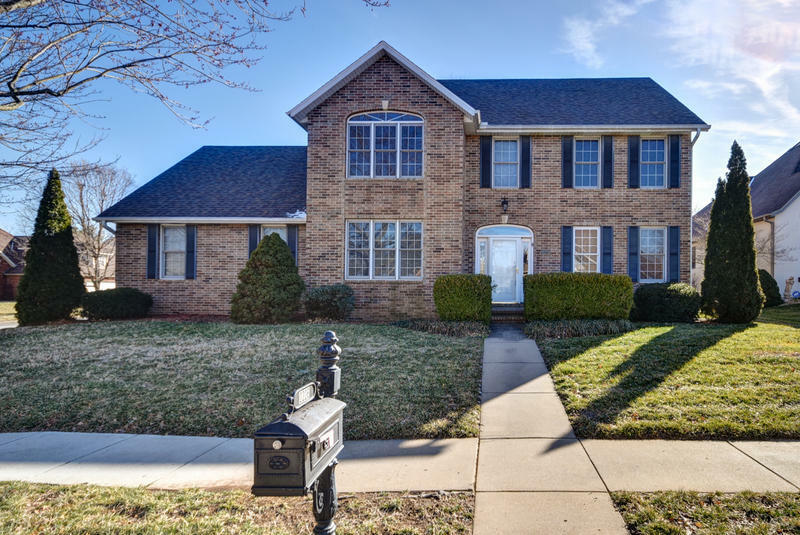 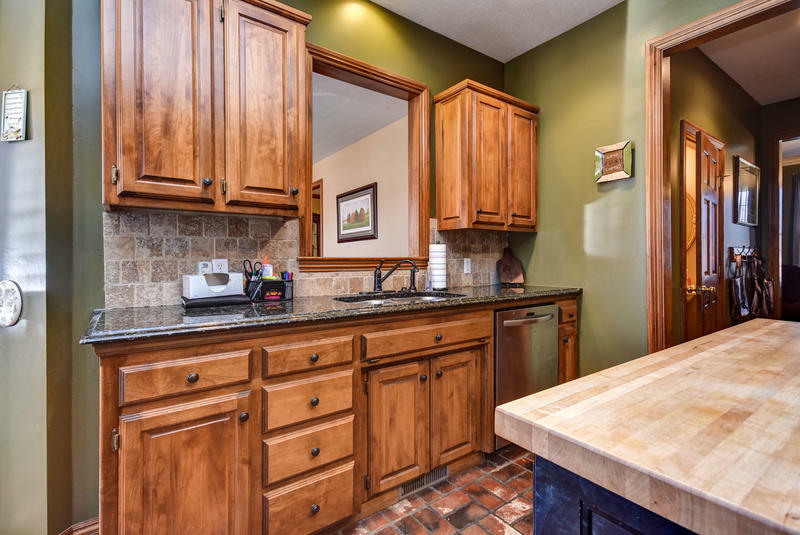 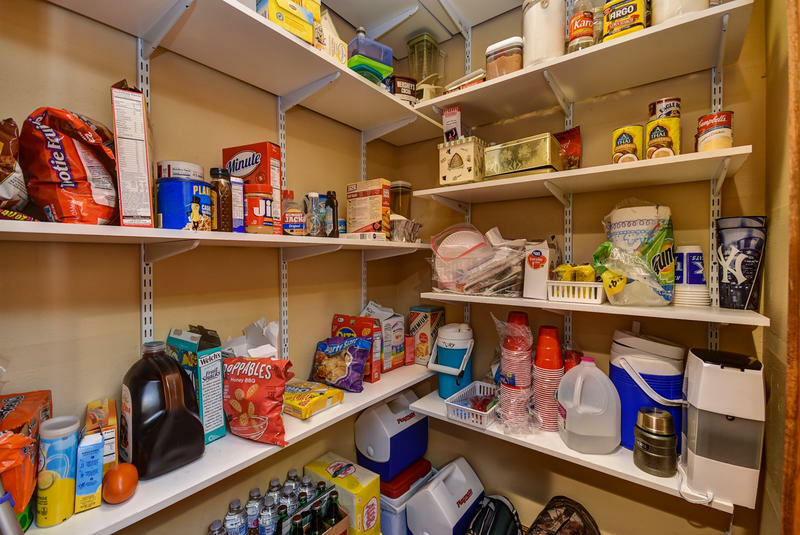 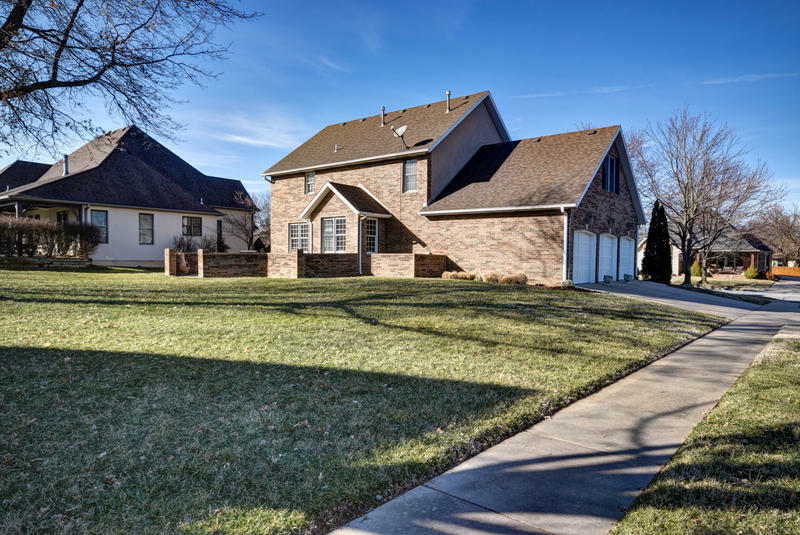 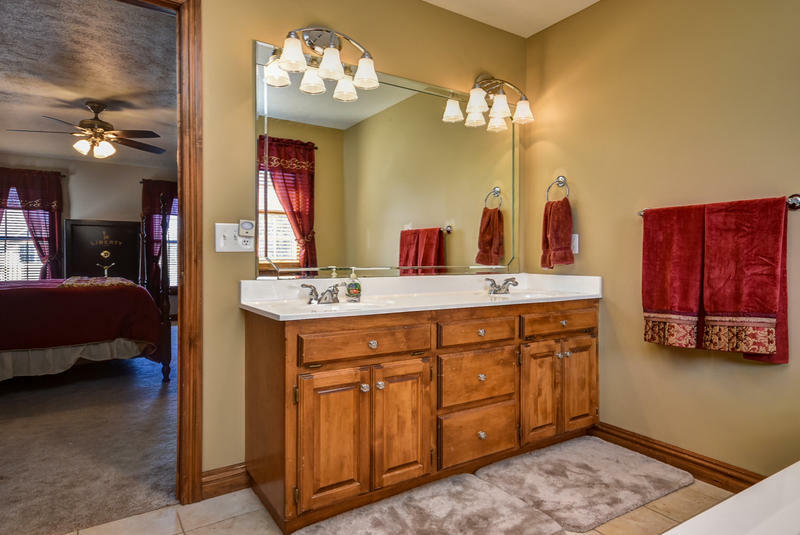 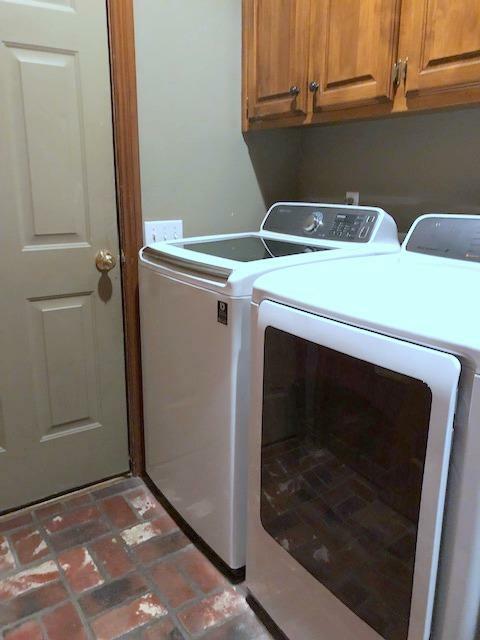 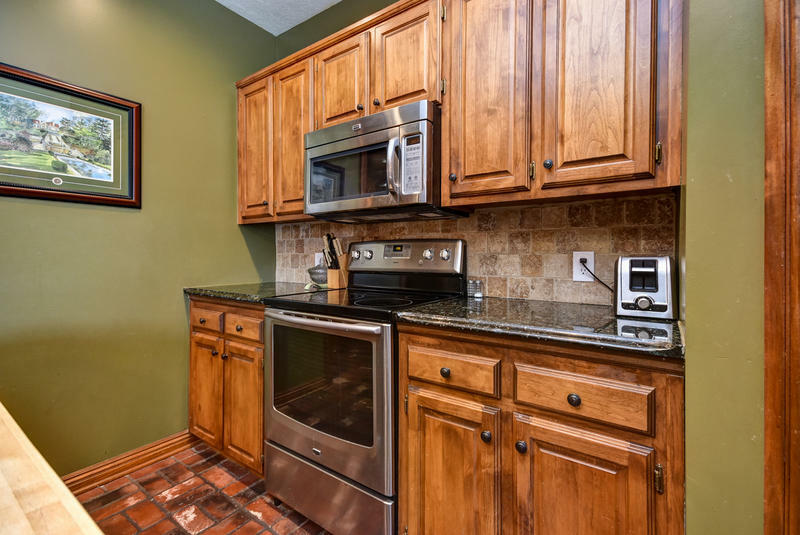 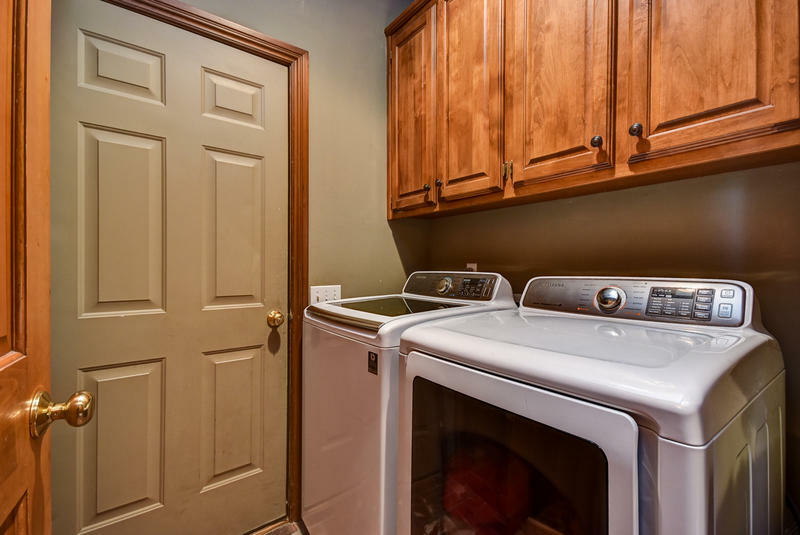 The home offers many updates including a new roof, appliances, interior paint and more! 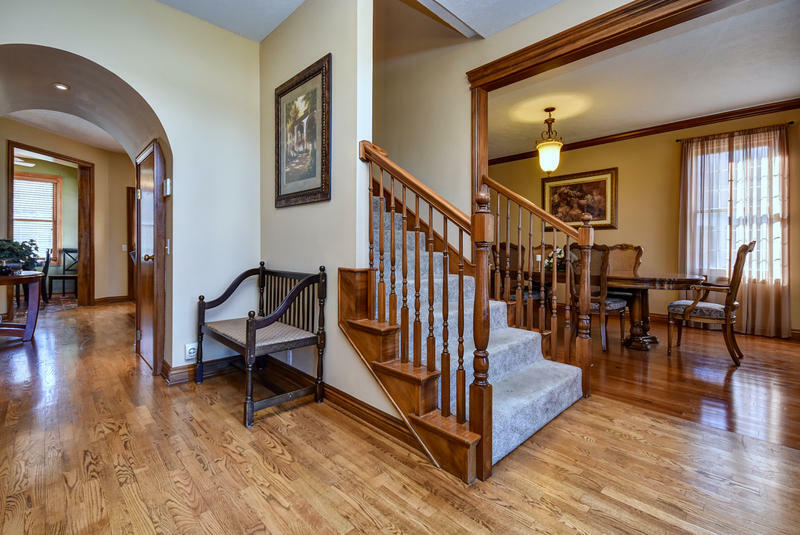 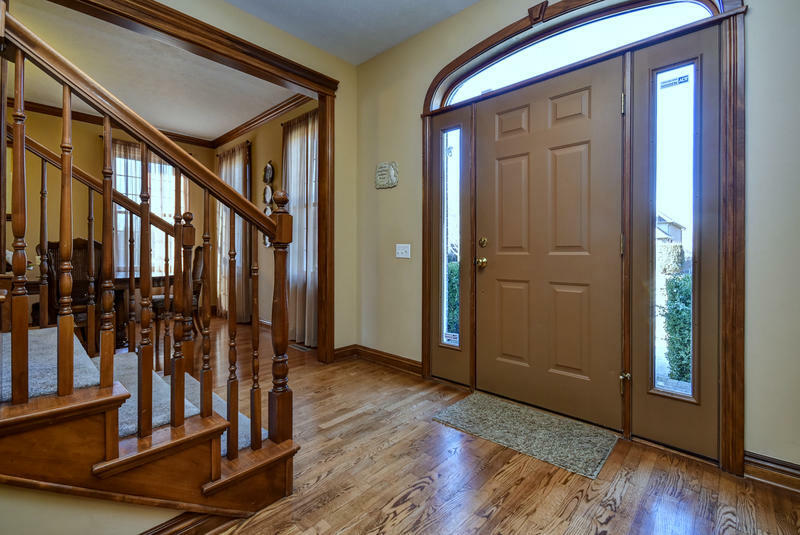 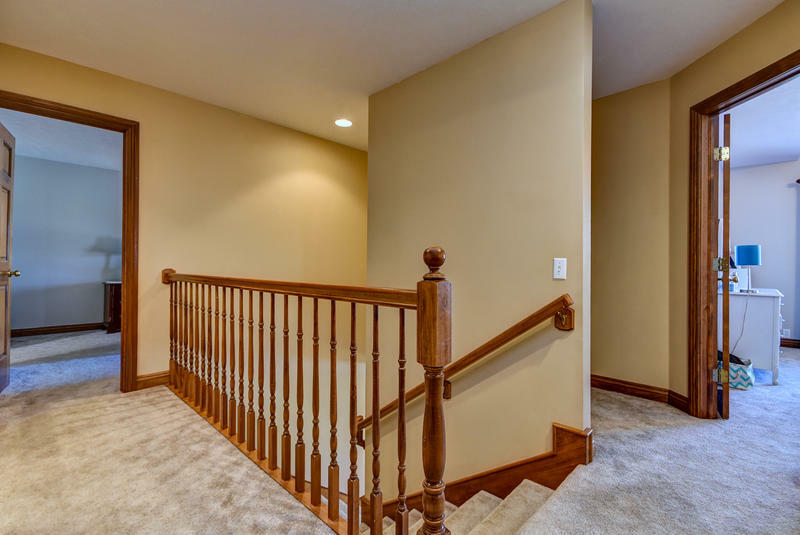 The 2 story foyer offers a handsome staircase accented by an arched hallway. 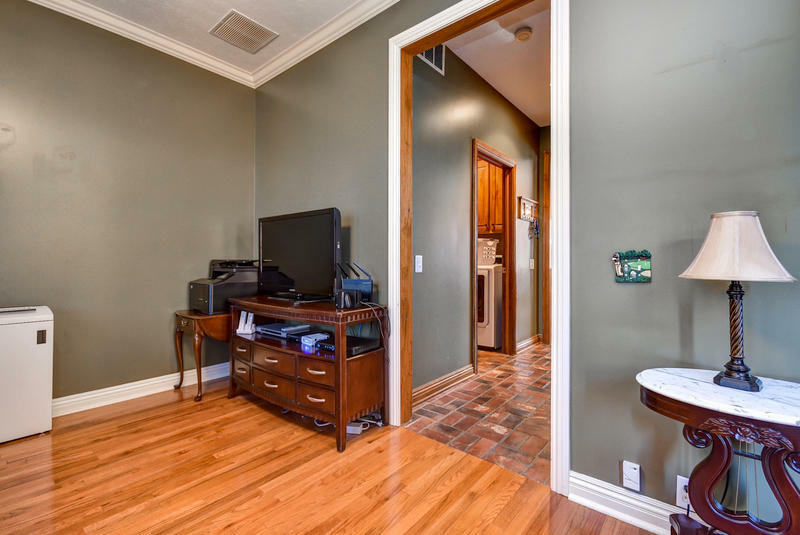 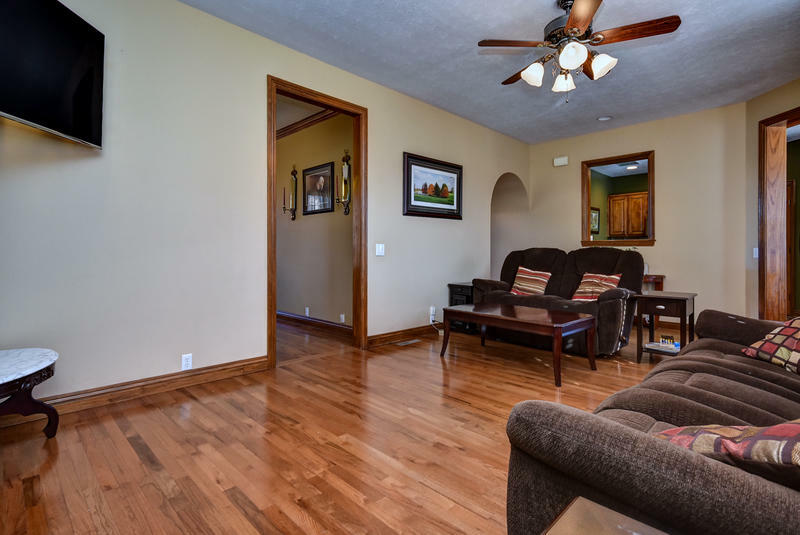 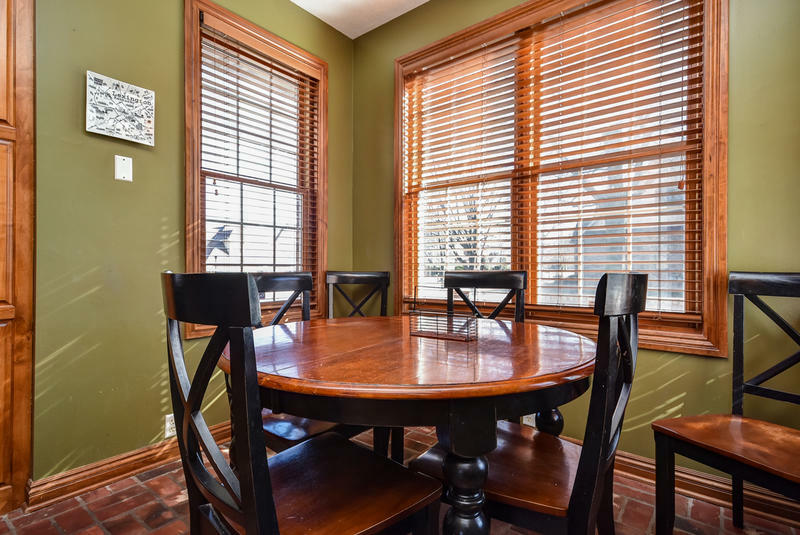 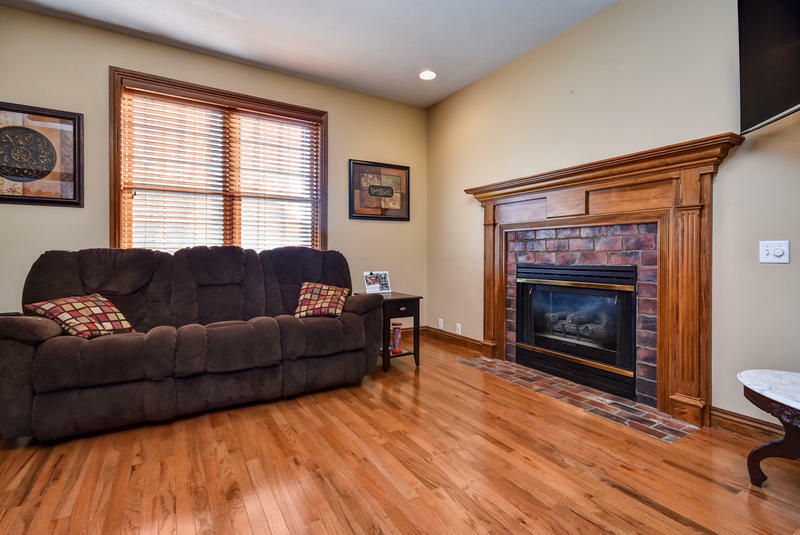 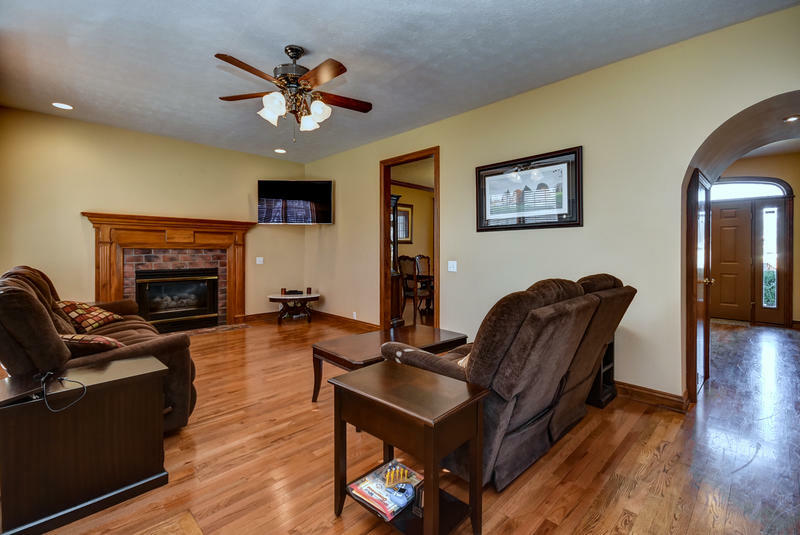 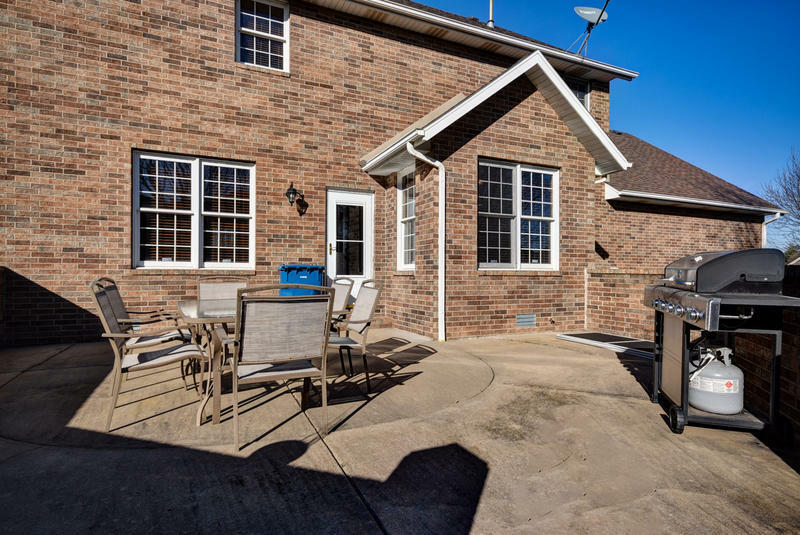 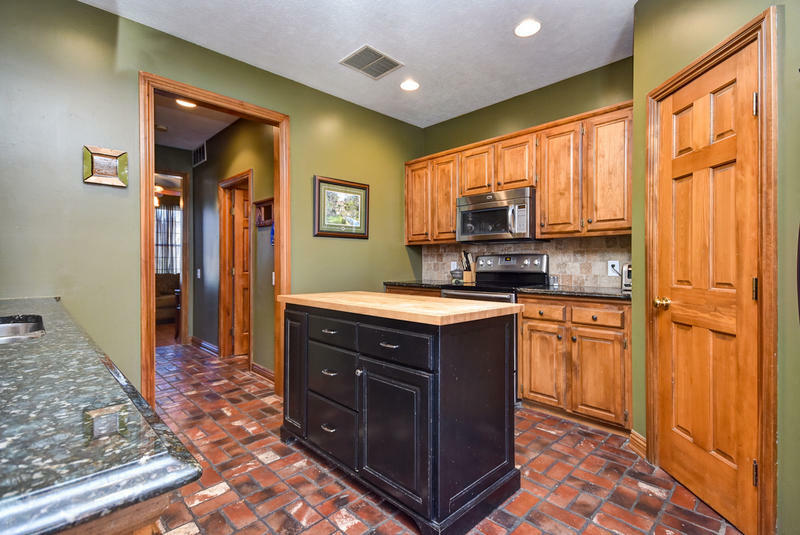 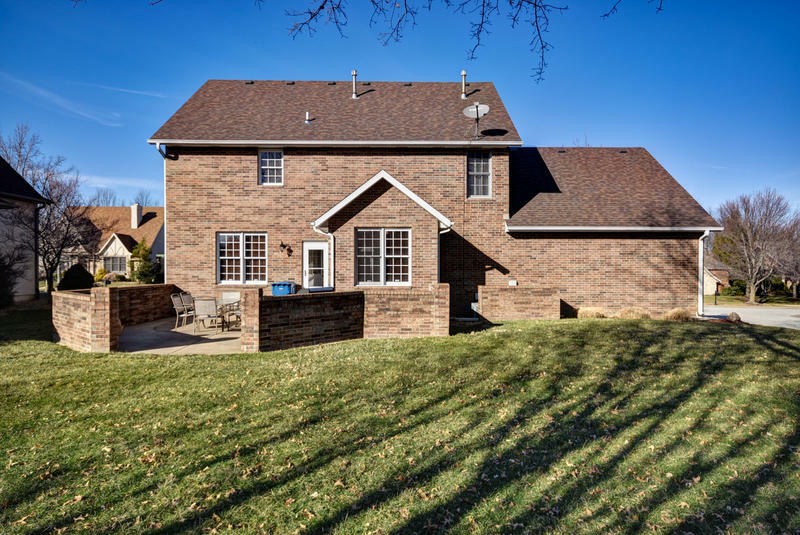 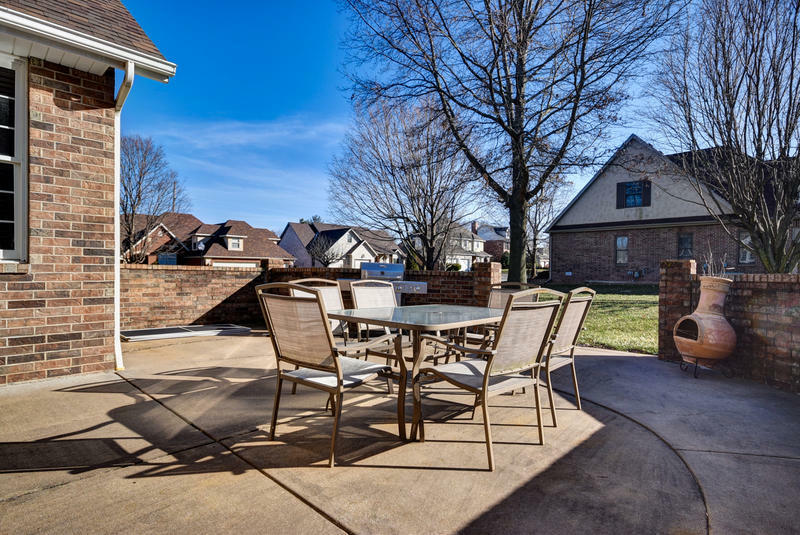 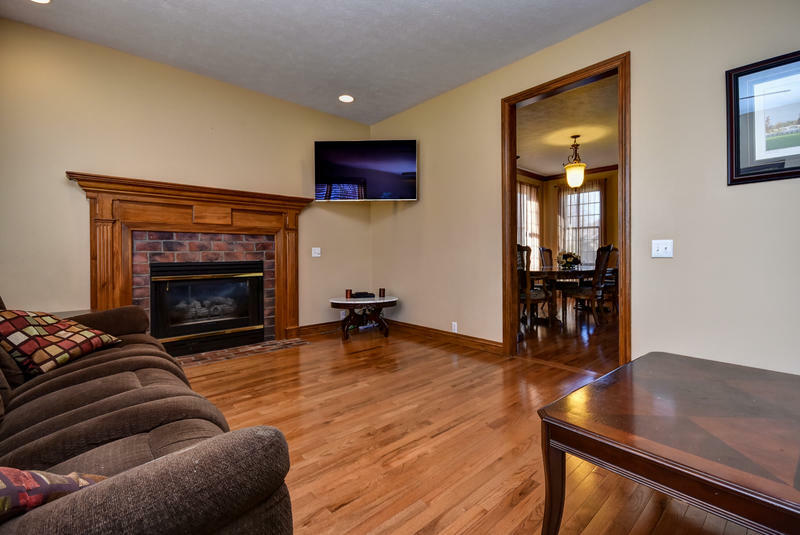 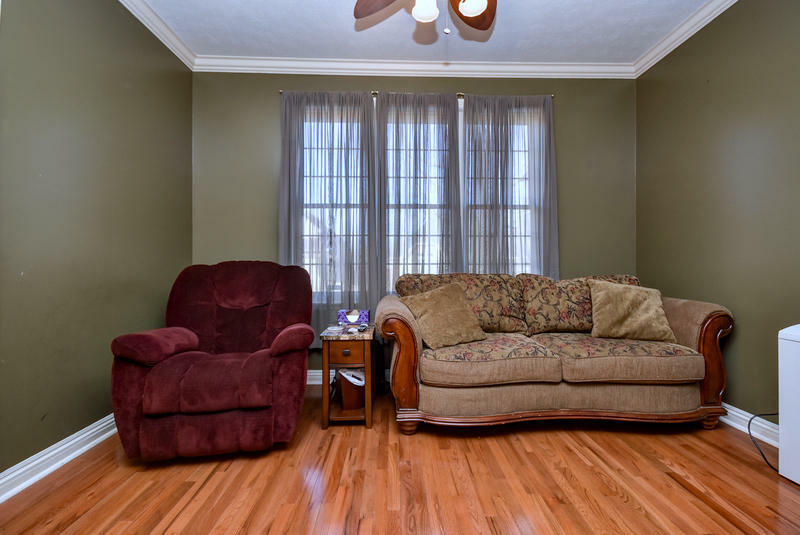 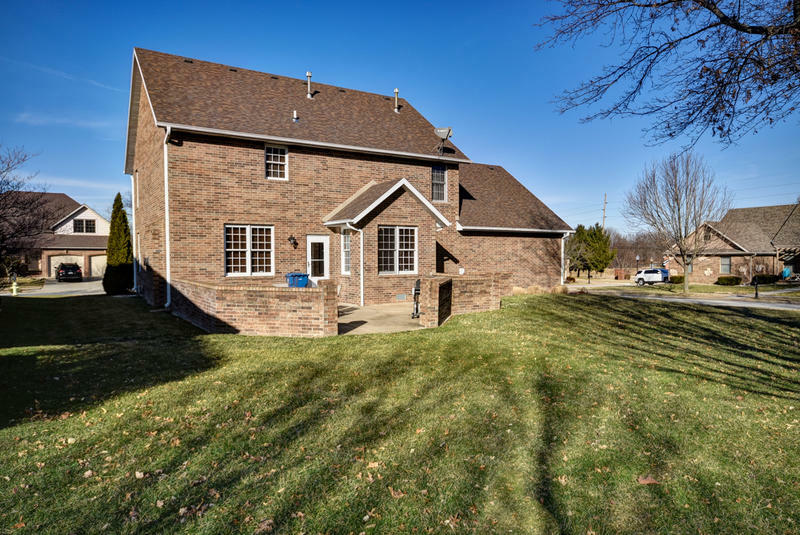 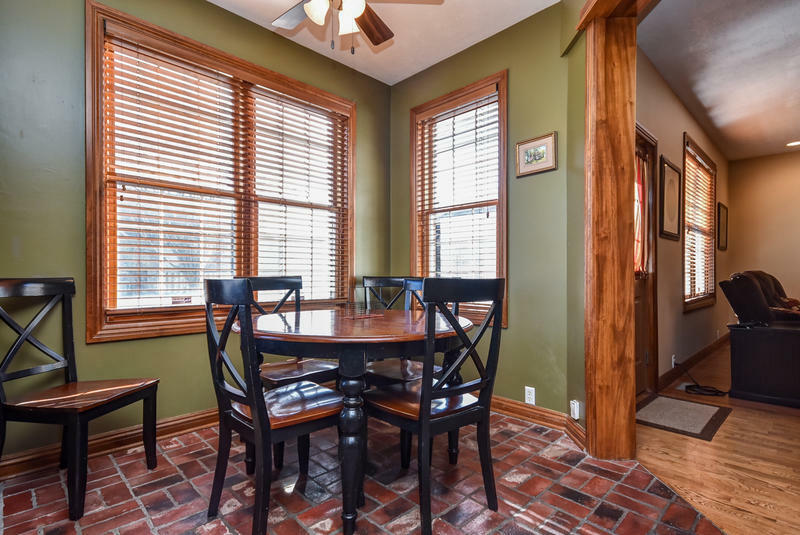 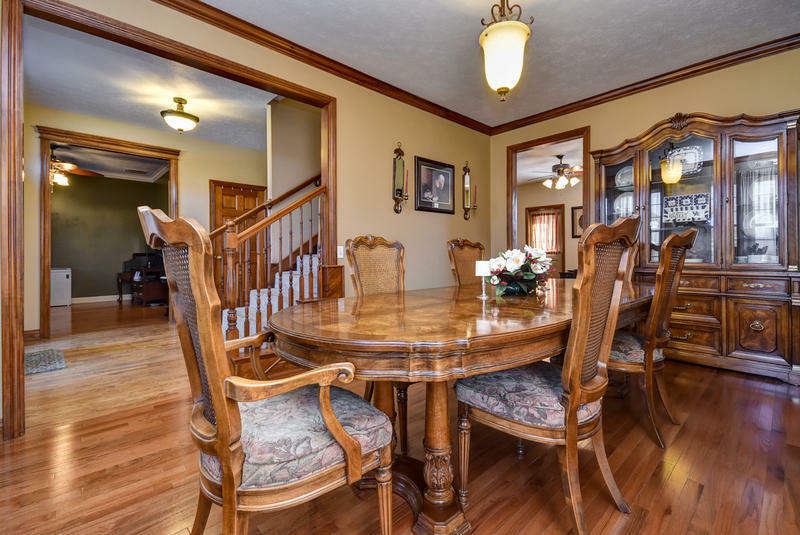 There are 2 living areas on the main floor including a family room with a brick fireplace. 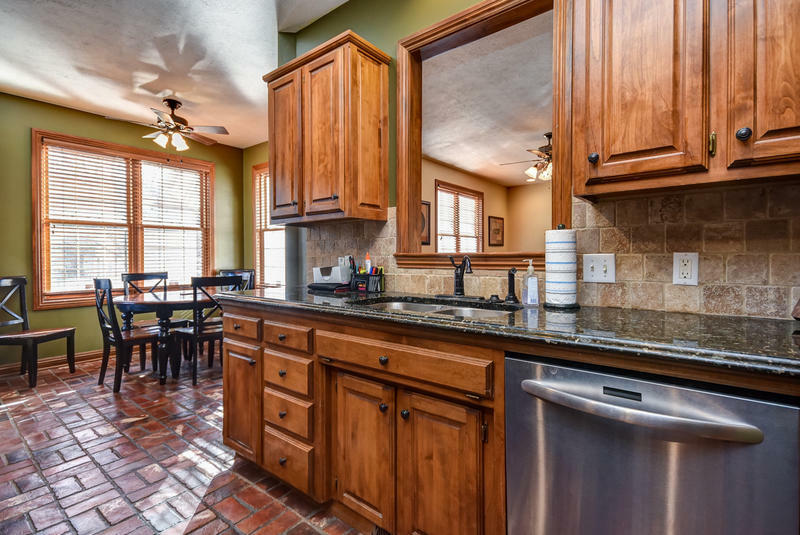 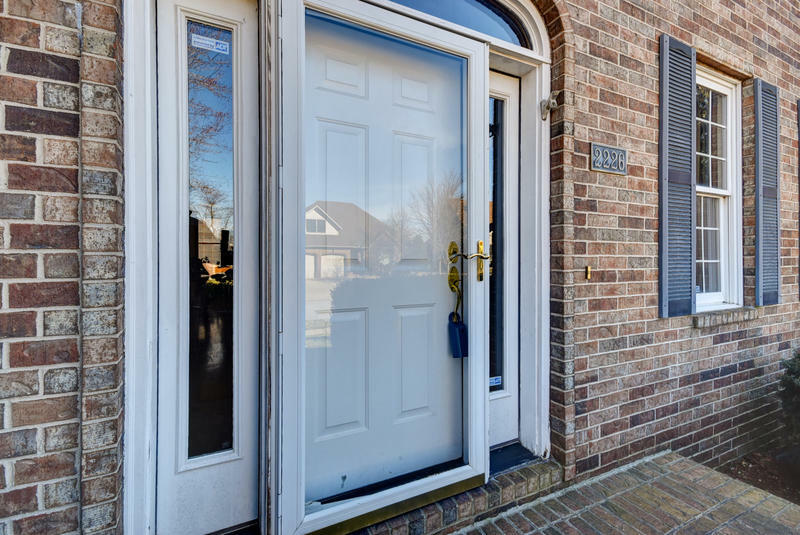 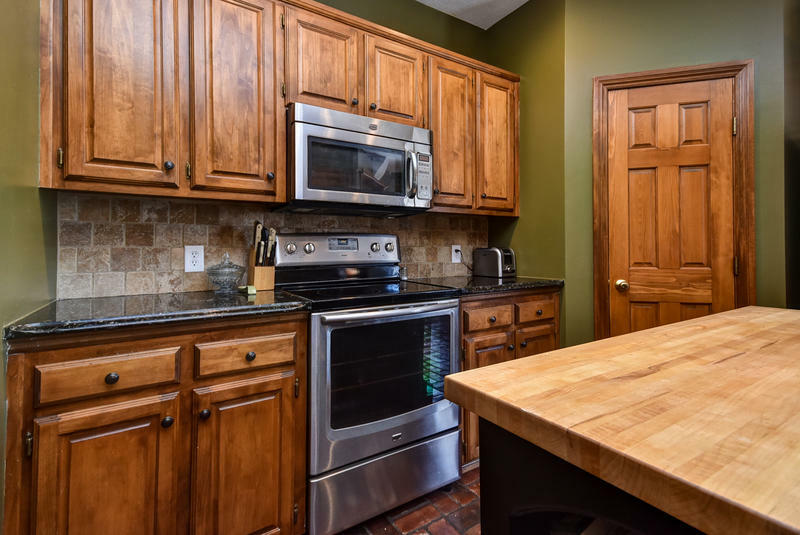 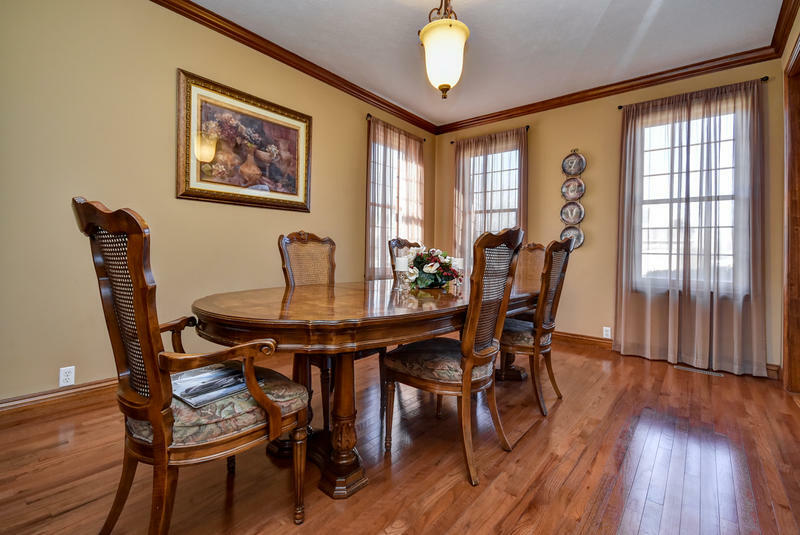 The spacious gourmet kitchen includes granite counter tops, lovely cabinets, a brick paver floor, center island and charming breakfast area plus a large formal dining room. 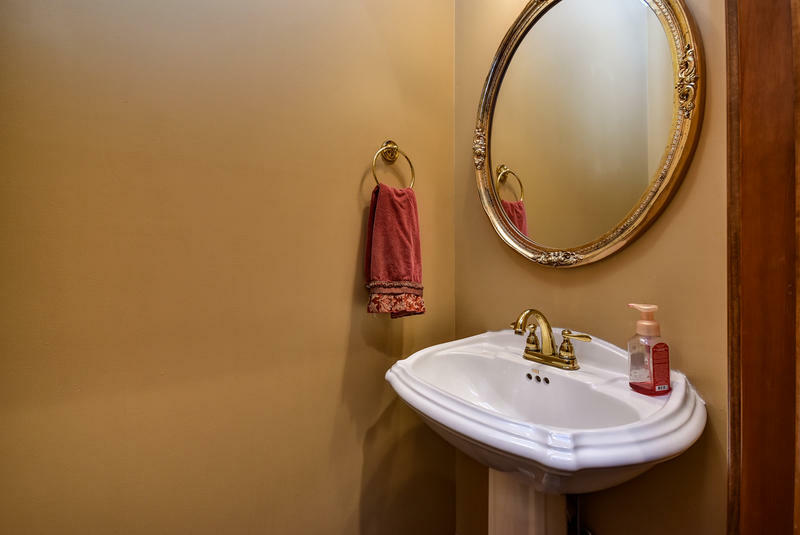 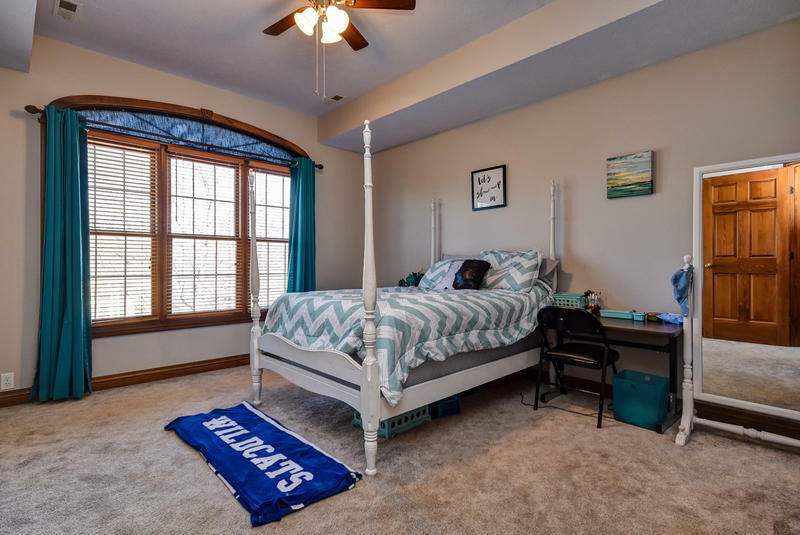 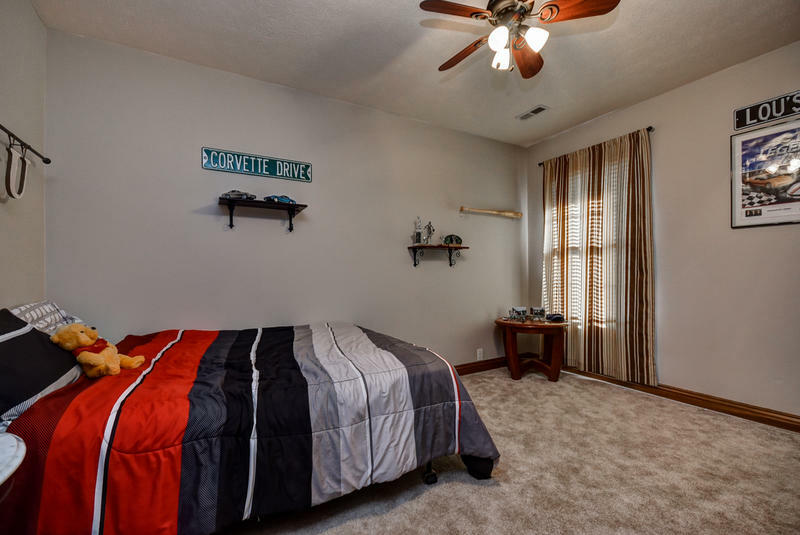 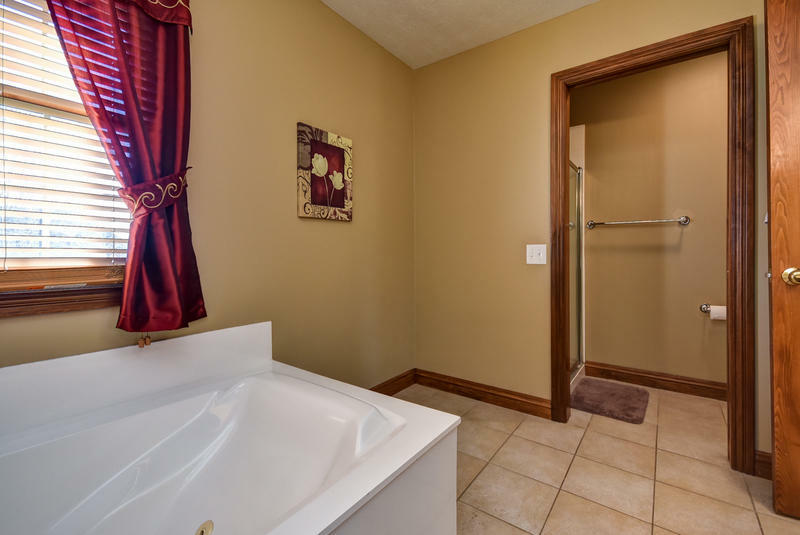 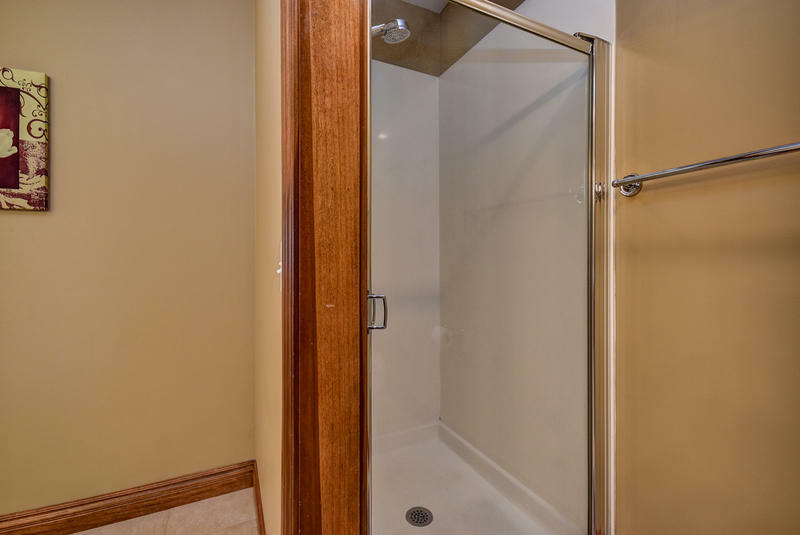 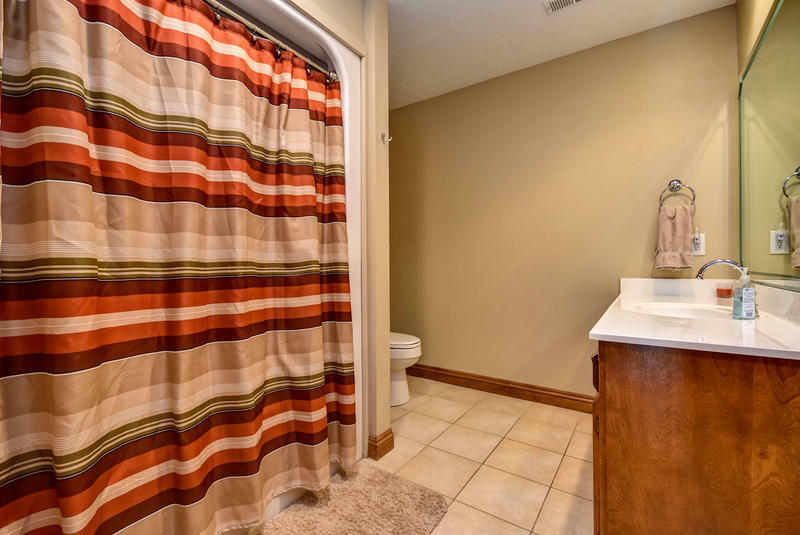 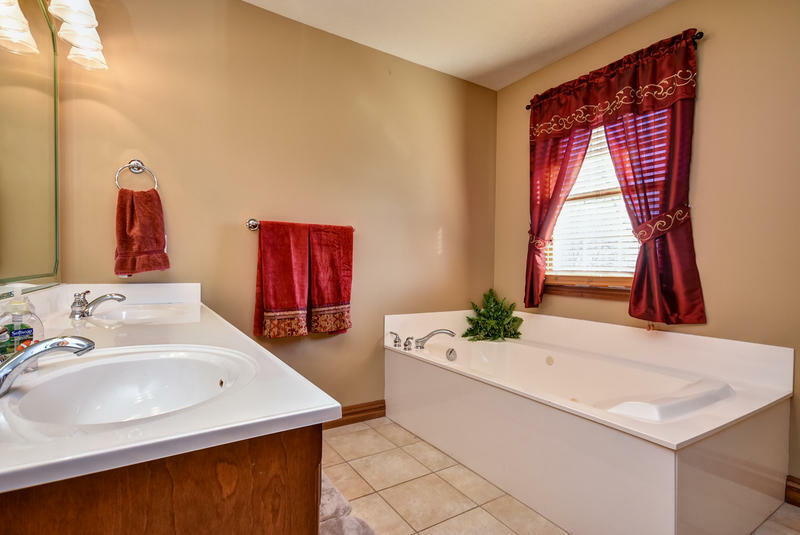 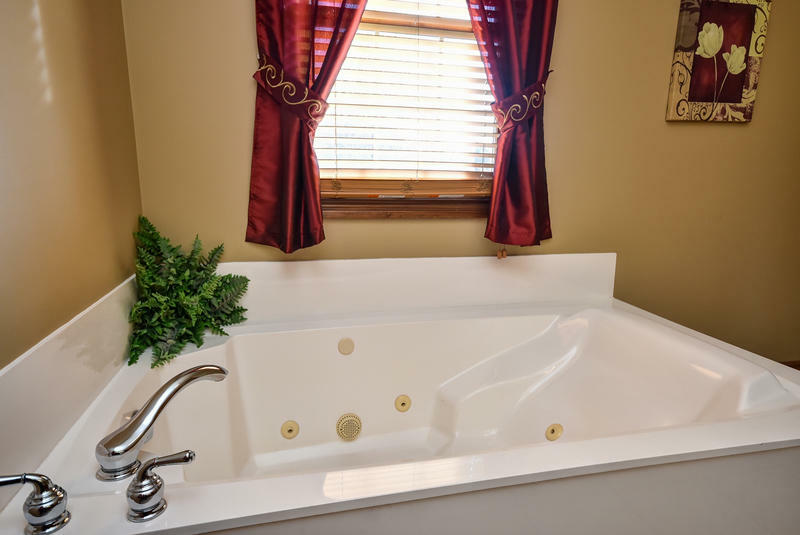 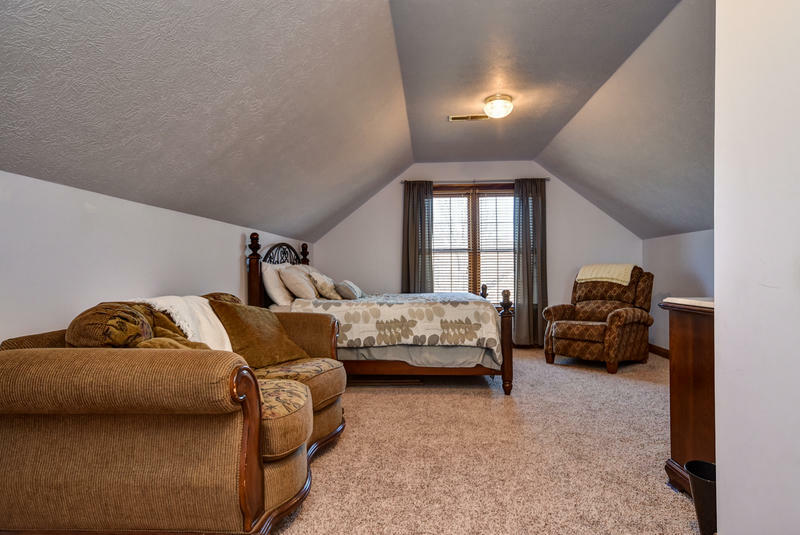 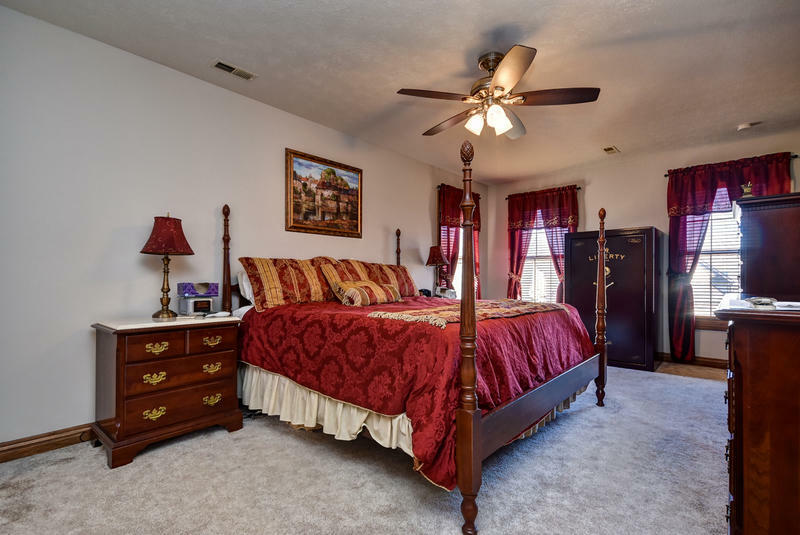 Upstairs are 4 spacious bedrooms including a large master suite with a full bath that includes a walk-in shower, whirlpool tub and dual sink. 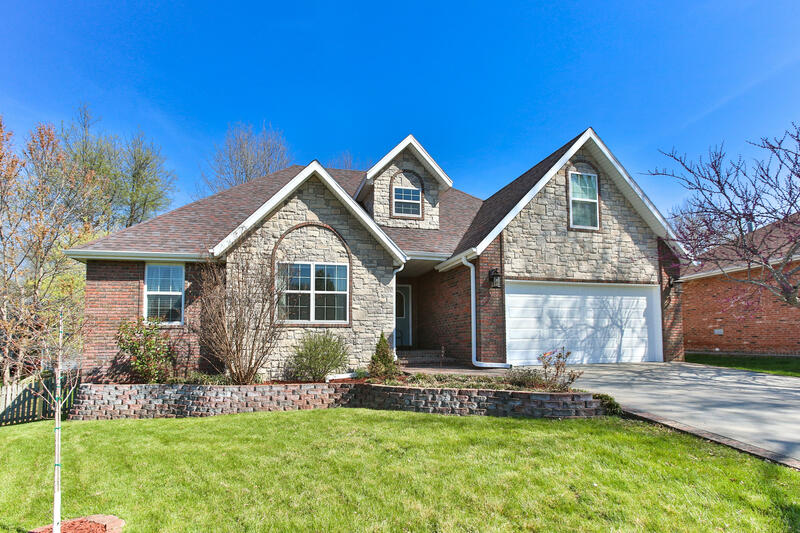 Move-in ready see today!